GoPro has just announced the HERO4 Session, which is 50% smaller and 40% lighter than the HERO4 Black and Silver, making it the lightest, and most convenient GoPro yet. 50% smaller and 40% lighter than GoPro’s best-selling HERO4 Black and Silver cameras, HERO4 Session packs GoPro’s Emmy Award-winning image quality and performance into an exciting new low-profile form factor. HERO4 Session benefits from a durable waterproof design that eliminates the need for a separate housing and features simple one-button control to make capturing immersive photos and video quicker and more convenient than ever before. HERO4 Session can record 1080p60, 720p100 and 1440p30 video with the 8-MP camera which can snap photos in Single, Burst and Time Lapse modes. Despite the size, the HERO4 Session still has GoPro’s signature features including SuperView™, Protune and Auto Low Light recording modes. An expanded set of controls and settings can be accessed when using the GoPro App or Smart Remote. The HERO4 Session only has one button. A short press of the shutter button quickly powers the camera on and video recording begins automatically. A long press of the shutter button powers the camera on and triggers Time Lapse photo capture. Press the shutter button again to save video or photo content and power the camera off. This simple one button design drastically improves the speed and convenience of capturing life moments as they happen. 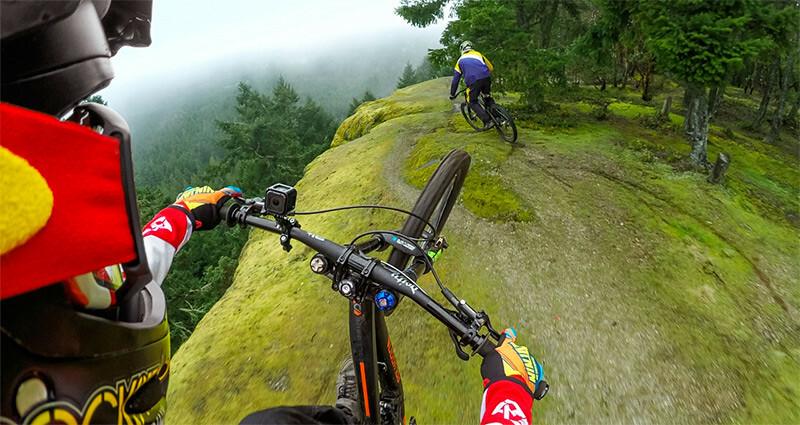 HERO4 Session is compatible with all current GoPro mounts so don’t worry about not being able to use your current rigs. 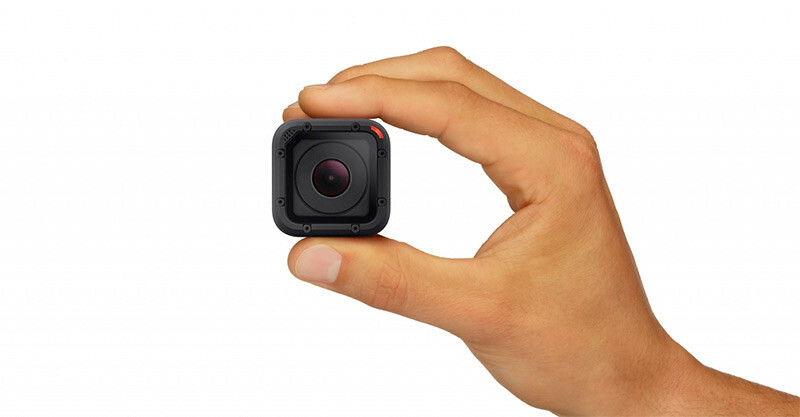 It will retail for $399.99 around the world and on GoPro.com beginning July 12, 2015.